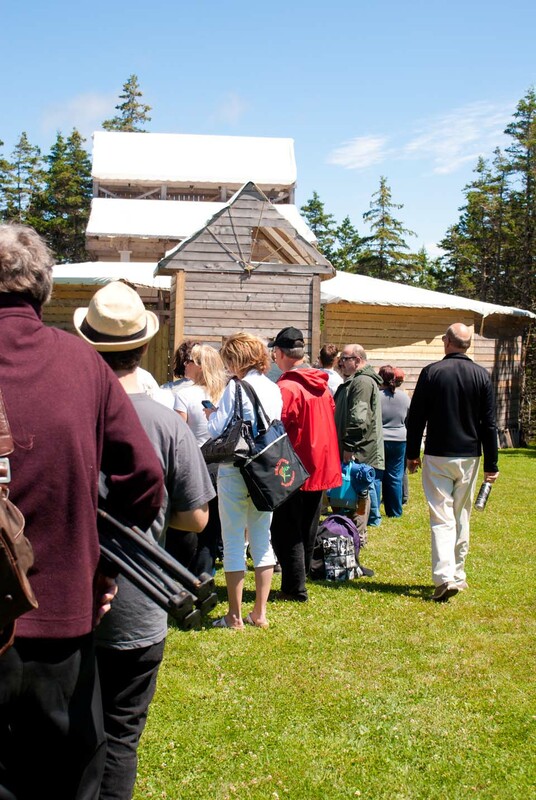 Led by Artistic Director, Danielle Irvine, Perchance Theatre at Cupids produces and presents classical theatre each summer in Cupids, Newfoundland and Labrador. A breathtaking community on Newfoundland’s east coast, Cupids was the first English colony in Canada, and turned 400 years old in 2010. Built as part of the Cupids 400 celebration, Perchance Theatre’s outdoor performance space was inspired by Shakespeare’s famous Globe Theatre in London, England. Heading into its sixth season, Perchance Theatre has presented 12 productions to critical acclaim and has grown considerably. 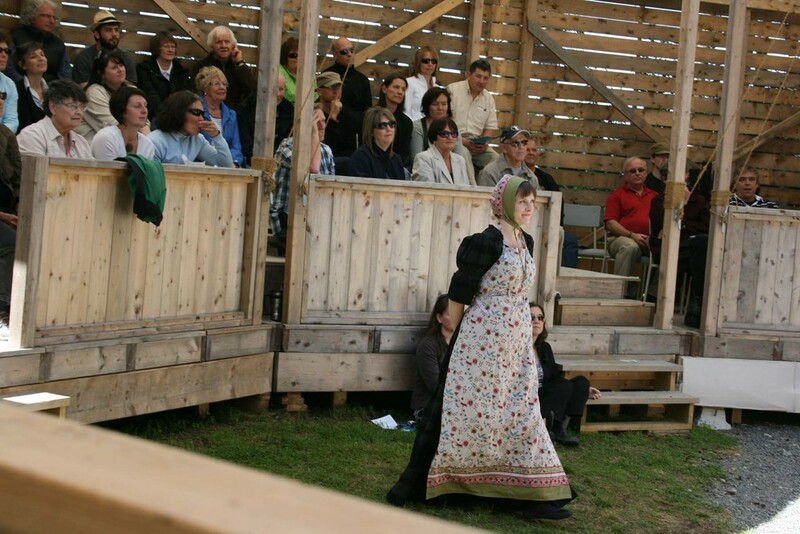 We continue to provide established and emerging artists an environment for ensemble creation and professional development, and create unique experiences for audiences, inspired by open-air Elizabethan playhouses.